Kochański & Partners Win a Case for an Investigative Journalist from Newsweek Polska against Browary Regionalne Jakubiak. The Newsweek’s journalist was charged with defamation of character of Browary Regionalne Jakubiak Sp. z o. o. through the publication of a press article titled “Dygotki husarza” in Newsweek Polska weekly magazine on September 29, 2014 and on the newsweek.pl website. On February 10, 2016, the District Court for Warsaw – Mokotów in Warsaw acquitted an investigative journalist from Newsweek Polska on all charges. During the proceedings the journalist’s attorneys proved that the statements contained in the article were true and not defamatory, and the article itself was written to protect an important public interest. The District Court agreed with the arguments of the defense. In an oral statement of reasons, the Court stated that the article was not defamatory and that the evidence collected did not support any judgment other than acquittal. The judgment is not final. 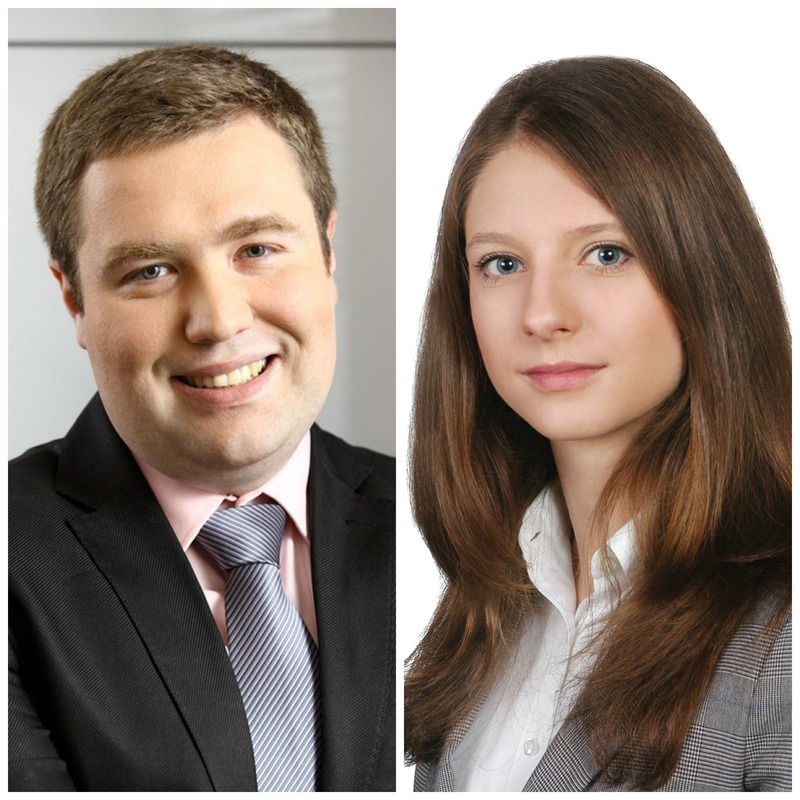 The journalist was represented by advocates Konrad Orlik, Partner and Agnieszka Chajewska from Kochański & Partners. Kochański & Partners honoured for its support for the development of mediation in Poland.